Over 2,000,000 Downloads! 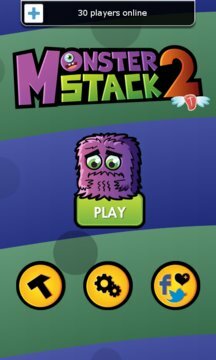 Monster Stack 2 is a unique and creative physics based game. Based on the award winning game, this sequel features new gameplay mechanics, all new graphics, new game engine and localization support for all Windows Phone languages. 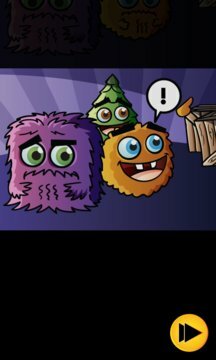 - 200 new levels (11 new level packs) picked from highest rated community created levels. - New level selection menu.